Liesl, is as sweet as molasses. 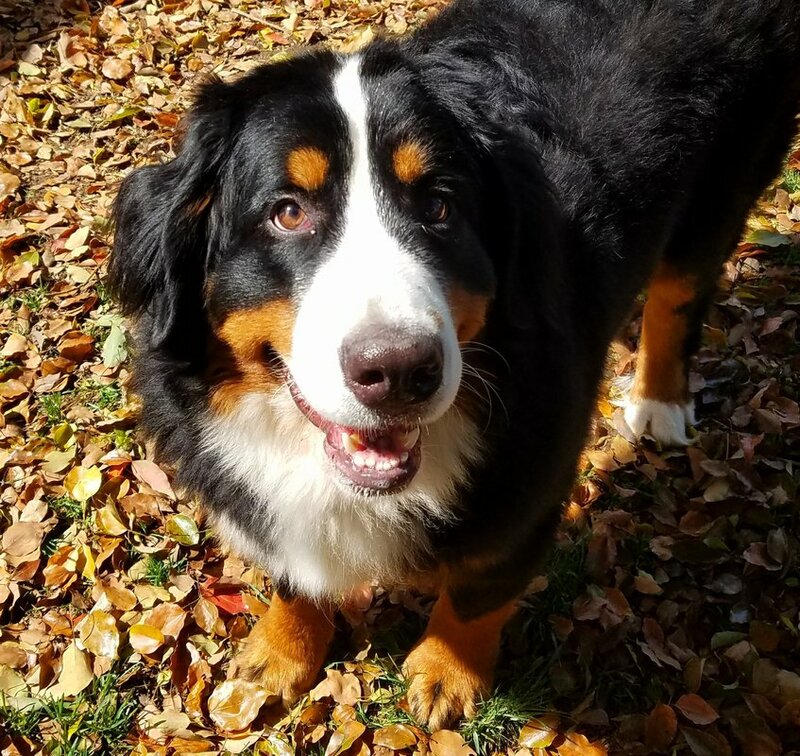 She is a striking Bernese Mountain Dog girl, heralding from Belgium. She is the result of a pedigree of over 5 generations which have been hip and elbow tested with remarkable scores. Her pedigree is full of European champions and grand champions. She has completed obedience training and is well on the path to becoming a certified therapy dog. She lives with her guardian family who think she is the best thing since sliced bread.